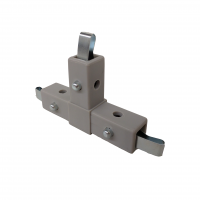 For quick, easy assembly and disassembly, use our Quick-Release push pin system. 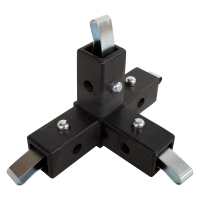 Ideal for photo booths, trade shows, temporary sign structures, and anything requiring a quick, convenient assembly and breakdown. 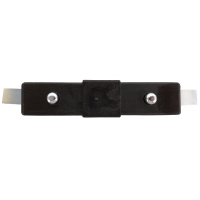 To use, push the pin down, insert the Quick Release connector into the tube, and it snaps into place. 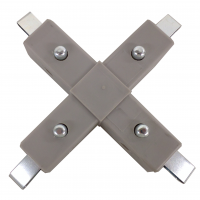 To disassemble, simply push the pin down, and pull the Quick- Release connector out. 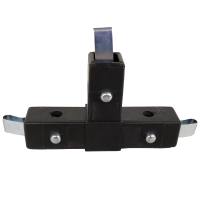 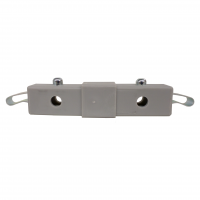 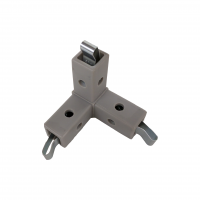 All Quick Release connectors ship standard with the 100-400 snap-button insert. 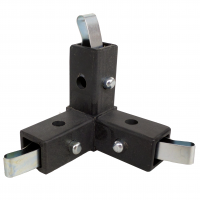 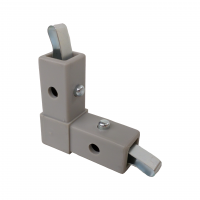 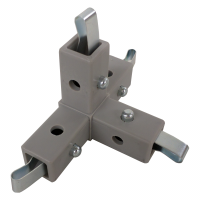 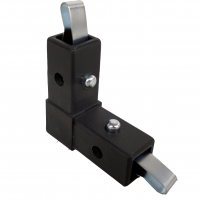 Note: Our Quick-Release connectors bear a slightly smaller surface area as a result of being engineered for a less permanent structure. 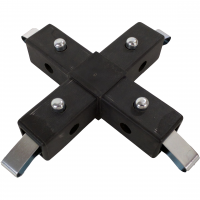 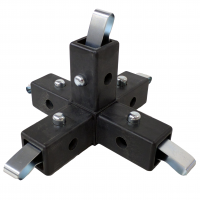 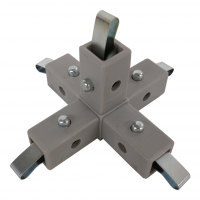 If you are interested in creating a more permanent structure of any sort, please explore our complete line of full-size connectors.